ExaSAN SW16 is the newest member of the PCIe 2.0 switch family. With 16 ports, it allows up to 12 clients to share over 500 terabytes of storage for efficient, productive, and collaborative workflow. 2008, Accusys started its journey for faster and more reliable PCIe disk array solution. 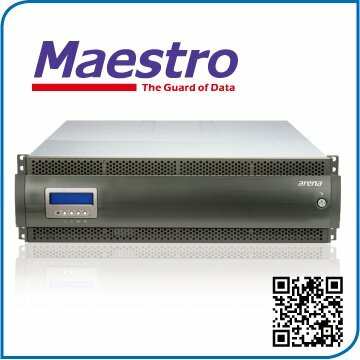 In 2009 we developed our very own PCIe1.1 (10Gb/s) complete with switch and storage system up to 24 bay dual port controller, in 2010 our praised stand along desktop 8 bay unit was released followed by our compact switch solution, and now in 2012 we have proven yet again how we seek to innovate the market with SANit, our own SAN management software and SW16 switch, an innovative PCIe switch which support most major SAN software on the market. ExaSAN SW16 is the newest member of the PCIe 2.0 switch family. 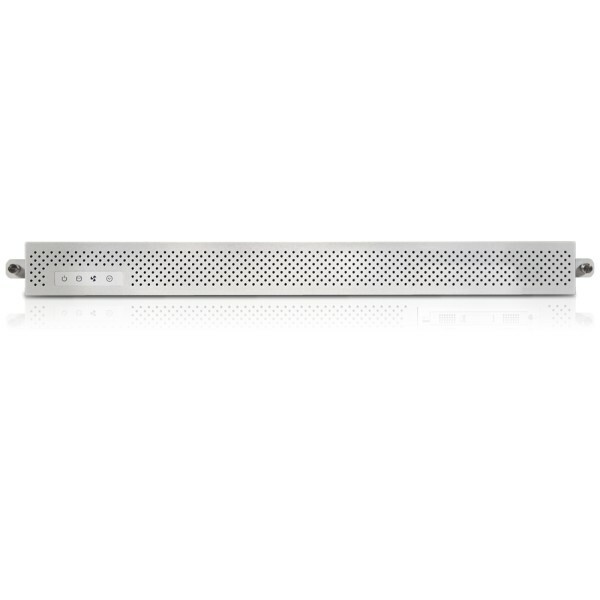 With 16 ports, it allows up to 12 clients to share over 500 terabytes of storage for efficient, productive, and collaborative workflow. 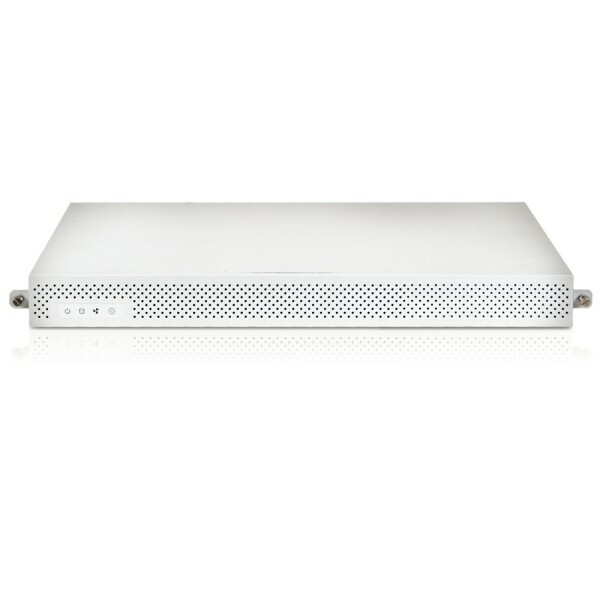 4 ports are allocated for ExaSAN storage unit such as A12S2-PS. SW16 also provides 20Gb/s of bandwidth to each clients, and 20Gb/s to each of the storage ports via the QFSP connections. When building a SAN using 4 x A12S2-PS RAID systems and 12 x JBOD systems, you can achieve about 768TB(with 4TB HDD) making it the largest of media storage SAN on PCIe. Accusys’ SW16 its not only a 12 client switch with 20Gb/s of bandwidth to each clients but a 1U rackmount easily integrates with the A12S2-PS RAID and JBOD systems in machine room racks or in transportable cart systems, on-set or on – location. With a wide verity of supported SAN software as its impressive features, together with our SANit, making it a strong contender for the PCIe switch market. Many post production workgroups prefer centralizing media assets to manage the workflow. A shared storage plays an important role to store and distribute video and audio files to clients. SAN is the most intelligent way to share storage capacity and allowing multiple users access database. However, most SAN constructions are complicated and expensive. Users spend very high cost but get very limited performance, also the maintenance cost of SAN environment will keep bothering. ExaSAN SW16 together with SANit File System is a shared storage solution which is very simple and cost friendly. Storage systems used in film, TV, Videos, and commercials is not limited to storing footage/clips, but in every stage of editing workflow. Beginning with video shooting, ingest, rough cut, editing, audio composing, effecting, color grading, finishing and play out, every stage may have applications that run on a different OS. ExaSANSW16 Shared Storage Solution supports most of SAN management software and cross platform workflow including Mac, Windows, and Linux. 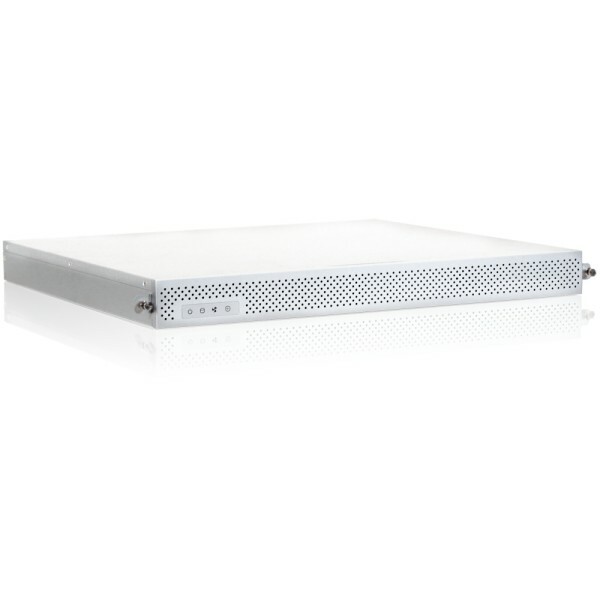 ExaSAN Shared Storage Solution with PCIe2.0 SWF16 can support up to 12 host connections with maximum 4 units of 20Gb A12S2-PS RAID systems. Each A12S2-PS can be expanded with 3 A12S2-SJ 6Gb JBOD systems, the maximum hard drive load is 192 pieces and generate 80Gb bandwidth. SW16 are all compatible with the non-MAC workstations such as Windows and Linux platforms. With SAN management software from such as MetaSAN, Fibrejet, Xsan and of course SANit, user can use workstations with different platforms to access ExaSAN storage content simultaneously, unitizing a viable cross-platform SAN framework. Supports various SAN management software like SANit, MetaSAN, Xsan or Fibrejet.